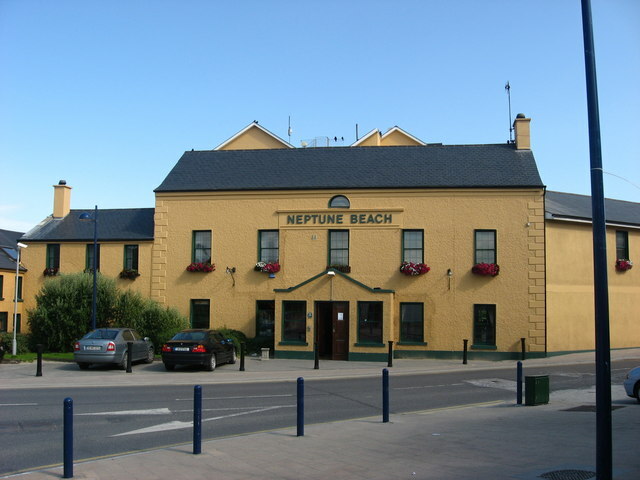 Bettystown village grew around this mid-18th century house originally called 'Marino'. Renamed Neptune Lodge, it was a hotel by the 1840s. Substantially rebuilt, it reopened c. 1999 as the Neptune Beach Hotel. This page has been viewed about 1389 times.